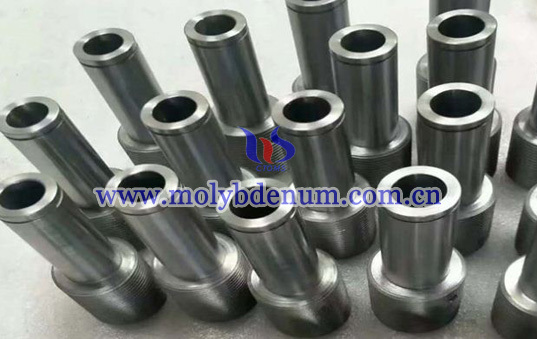 Titanium zirconium molybdenum hot runner nozzle is a nozzle manufactured by TZM(titanium zirconium molybdenum) and used in hot runner system, or hot running system. A nozzle is a part applied for controlling of the direction and shape of fluid flow from a pipe shape metal tube. 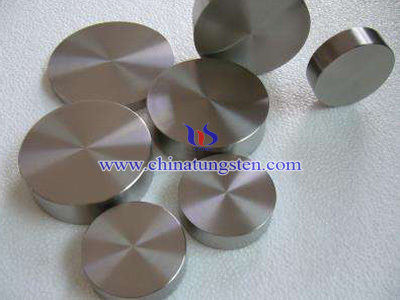 Nozzle is usually a pipe or tube as body to flow the fluid, and with whole set with small holes at one end. 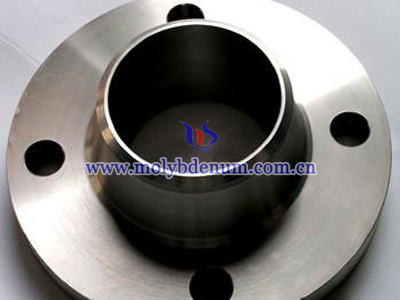 Therefore, the fluid can flow out from the hole and into mold to shape the products finally designed. Nozzles have got lot of effects, and the main ones are to control the flow rate, speed, direction, mass, shape and the pressure of the stream. And what confirms for the nozzle is higher pressure, higher velocity. 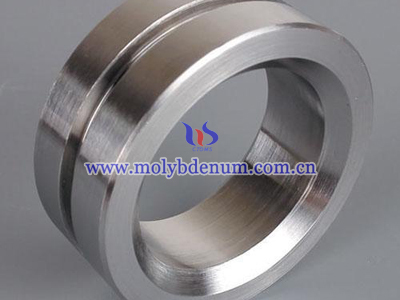 And all the principles applied for nozzles are suitable for TZM hot runner nozzle. 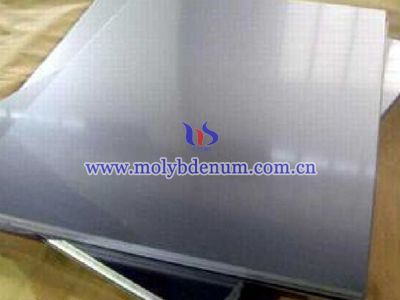 For example, if the fluid is plastic and used to shape the cell phone shell, then container can stand high temperature is applied to melt plastics to fluid, and then going through TZM nozzle and flow out from the end of nozzle hole to the cell phone shell mold. After cold down, one shell is made. 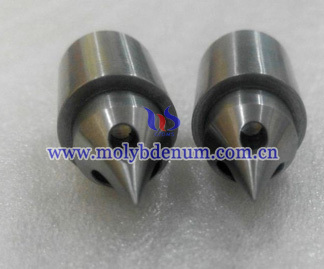 TZM nozzle is chosen to use in the hot runner system or hot running system is mainly because its high machine-ability, middle high temperature resistance, corrosion resistance and cost effective.